TORSH Blog | Ready! Set! Grow! 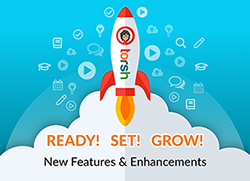 New Features and Enhancements coming to TORSH Talent! The July release of TORSH Talent includes new features and enhancements that take a fresh approach to our coaching and collaboration features, including Coaching Corner. These enhancements are the result of reflecting on our previous work, reevaluating what users need to accomplish and how, gathering feedback from existing users, and analyzing data to better understand user behavior. Let’s take a look at the updates! Your new dashboard now showcases recent activity and metrics that are important to jumpstarting common workflows. For example, the most common user activity is uploading and sharing videos. In our latest version, when you log in to the platform your uploaded files are waiting for you and ready to share. We know feedback is the heart of collaboration and can be accessed easily from your home screen. 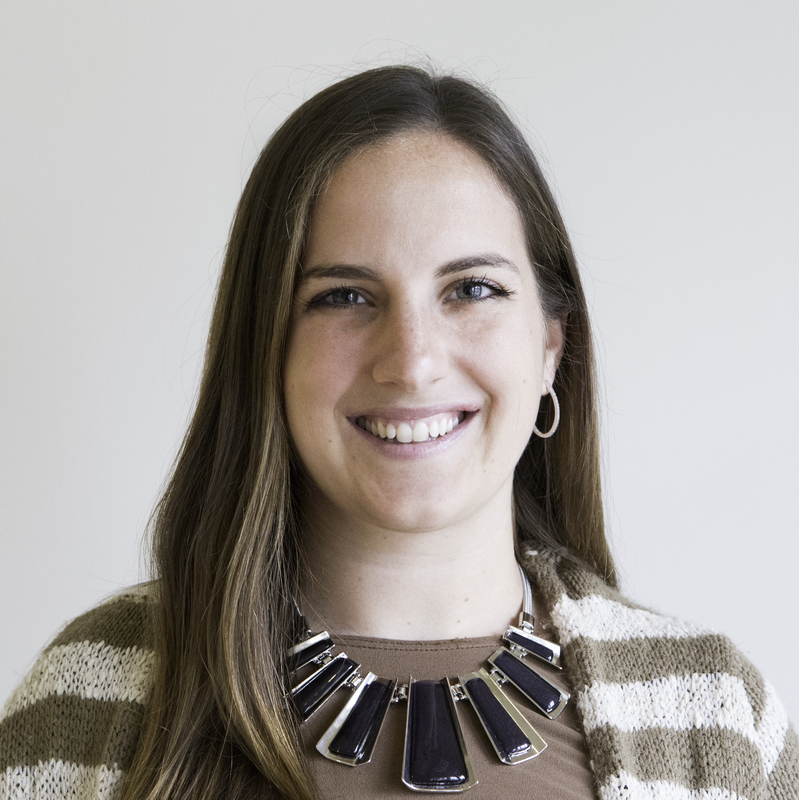 Admins and coaches will benefit from engagement metrics and can see standout performers. To make your workflow more efficient, you can use Pending Observations to jump into a classroom observation. While all users can set and view goals, we highlight these for teachers on their homepage. Overall, the homepage puts common workflows at your fingertips as you keep track of progress in your professional development journey. We are introducing the heavily requested Document Observation feature. Now you can provide both structured and unstructured feedback on lesson plans, student work, agendas and more. We have modeled this feature after our successful video and in-person observation models, giving you all of the same capabilities. In addition to performing an observation, you will be able to comment on the document, at the same time. Projects is a completely new feature that was created after learning how some users go about their work. What we realized was that some folks need a shared workspace to organize videos and files with another person, and have ongoing discussions. Projects can also last any length of time and is a unique departure from the summative feedback of Observations. We’ve added tasks and to-do’s so members know exactly what to contribute. The enthusiasm for this feature has been quite a surprise, so we encourage you to use it and provide us with additional feedback. Recent Interactions is some techno-wizardry created by our engineers. Now when you go to Coaching Corner, you will see a list of folks that you coach and collaborate with most often. There are key activities we’ve taken into consideration, such as sharing videos and files, providing feedback, goal setting, and performing observations. You can also curate the list as well by simply adding folks to it. That said, lists aren’t very useful unless you can take some sort of action. We’ve added the ability to quickly perform routine tasks on each member such as sharing videos and files, setting goals, starting observations and creating projects. You now have a centralized place to start your work. Sometimes optimizing an experience can be a tiny little tweak, and we’d like to thank our customers who use community forums in their organization, for bringing it to our attention. The coming release of forums will function a bit more like popular social platforms you use every day. We are introducing in-line commenting to help conversations feel a bit more congruent and much less disjointed. It’s now easier to contribute and come back to the conversation because the context is easier to understand. In addition, you can now tag and search threads, so discovering topics is more convenient. The entire team at TORSH is excited and energized for our new release and we know you will be too! Conversations with Courtney: How Torsh Got Its Name Study Shows How Teachers Can Influence Cross-Racial Friendships Client Spotlight: Johns Hopkins University School of Education Meet our YouthForce NOLA Summer Interns: Daejah and Da’Jon! Don't Get Lost! Your Guide to Navigating Changes to Talent. Ready! Set! Grow!